A clear, compelling account of the basis of the author's belief. 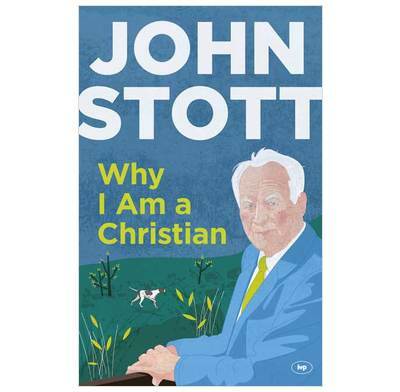 John Stott tells his spiritual story, and gives the reasons for his first life-changing step of faith. It was not so much that he found Christ, as that Christ, the relentless Hound of Heaven, pursued and found him. Not because the Christian faith is attractive, but because it is true. Not because he deserved to be saved, but because Christ took his sins, and ours, on himself. It is because the answer to the paradox at the heart of our humanness, because the key to true freedom and fulfilment, are to be found in Jesus Christ alone. And he who extends the greatest of all invitations to each one of us waits patiently for our response.